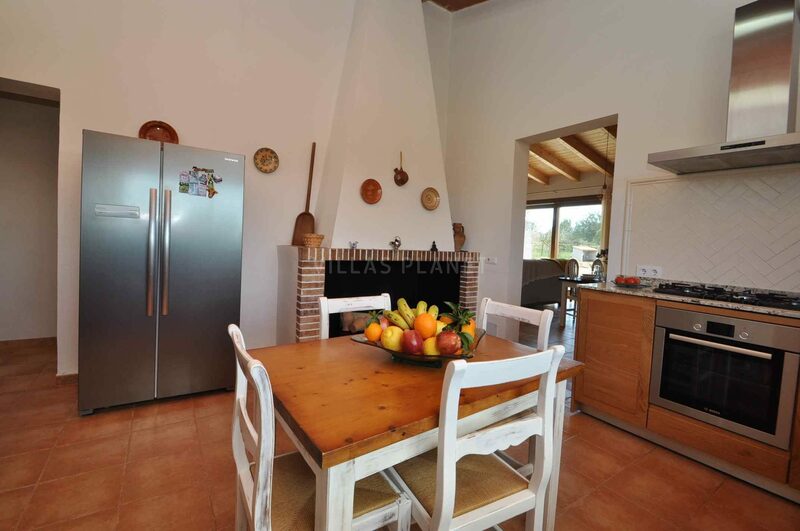 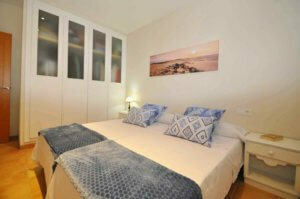 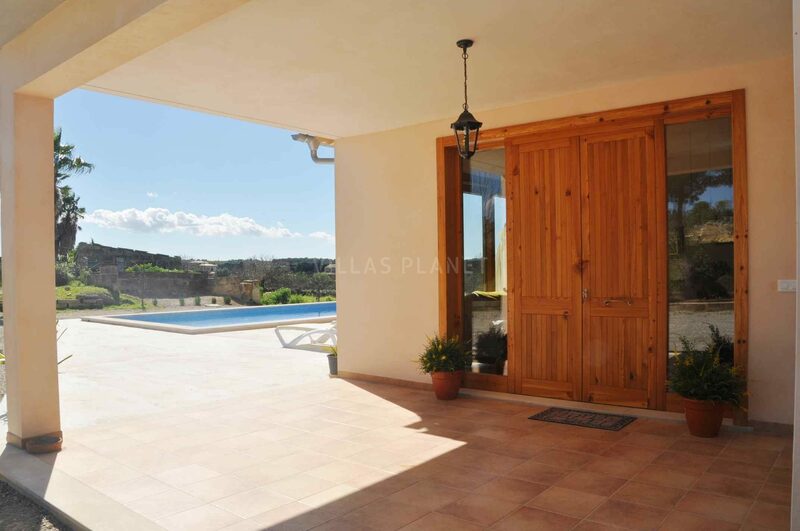 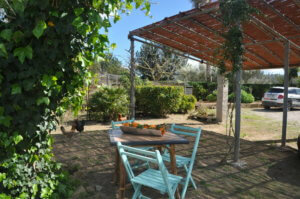 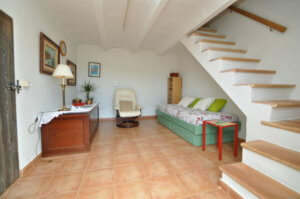 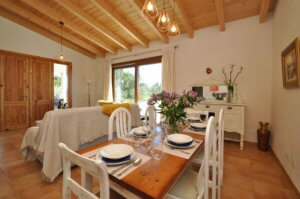 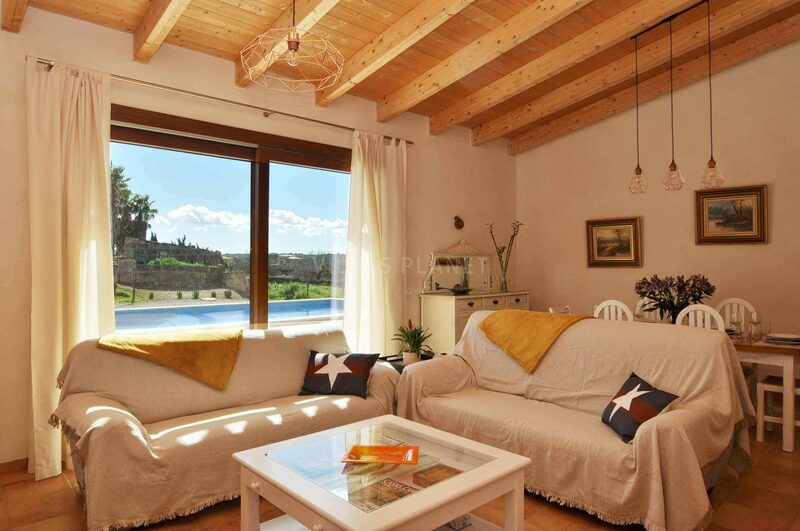 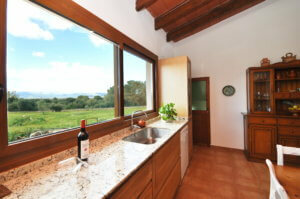 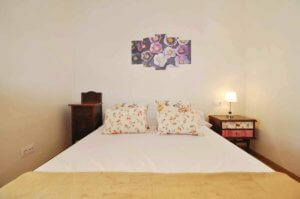 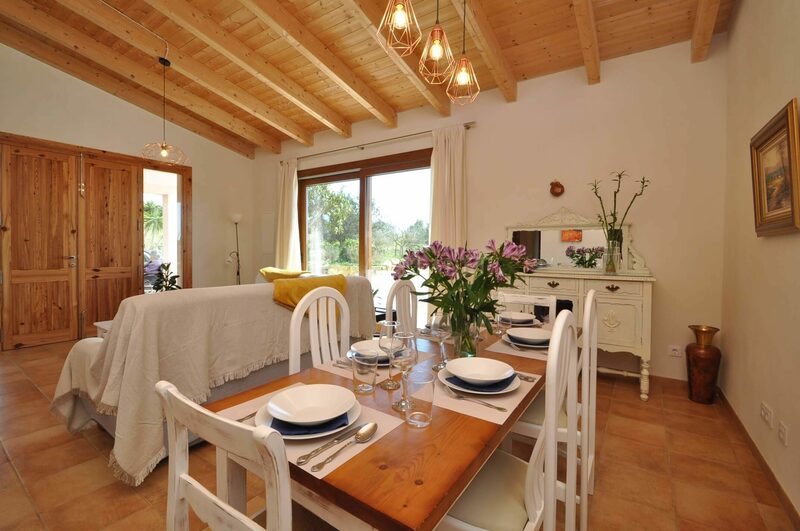 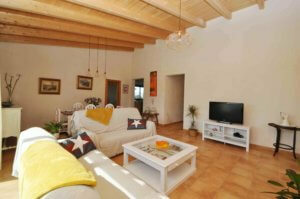 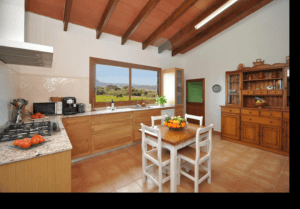 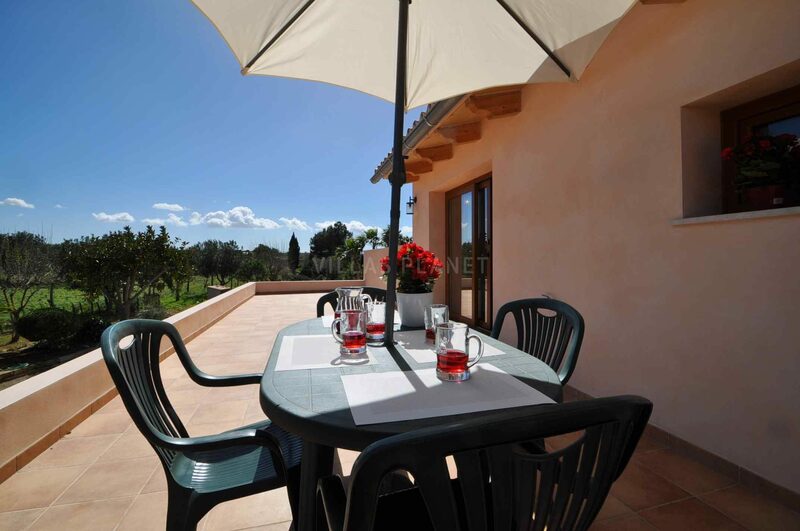 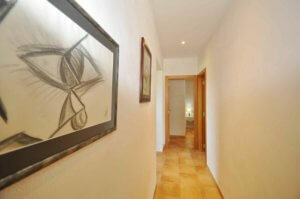 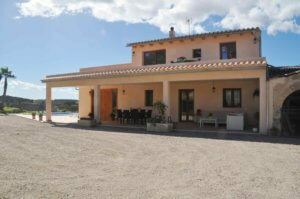 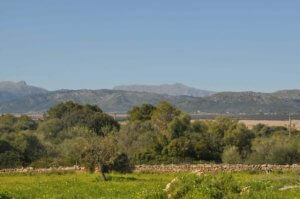 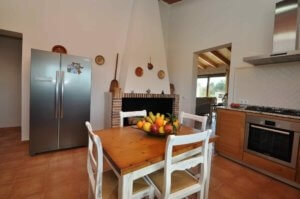 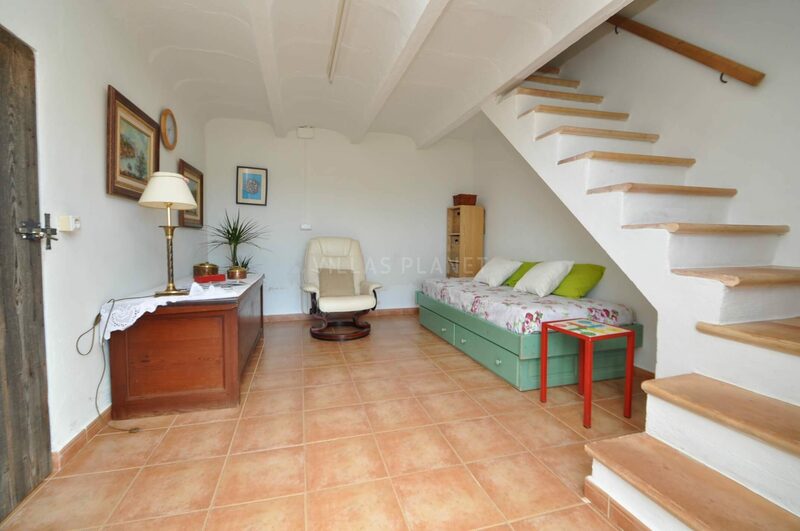 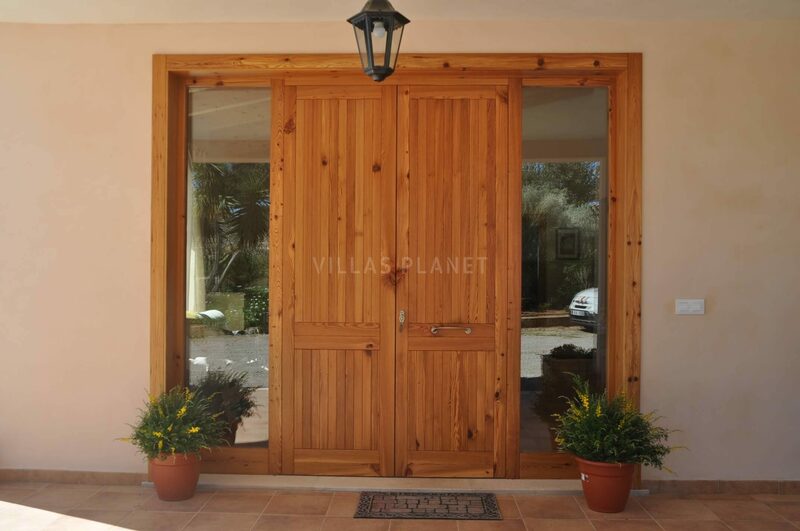 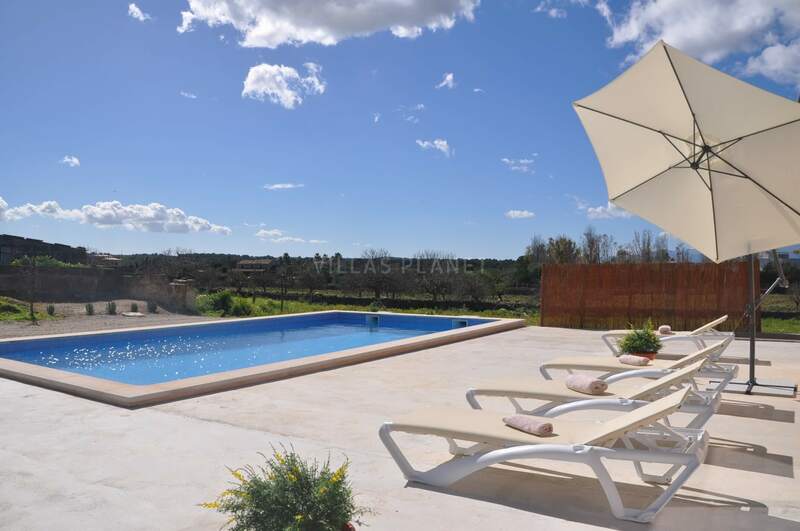 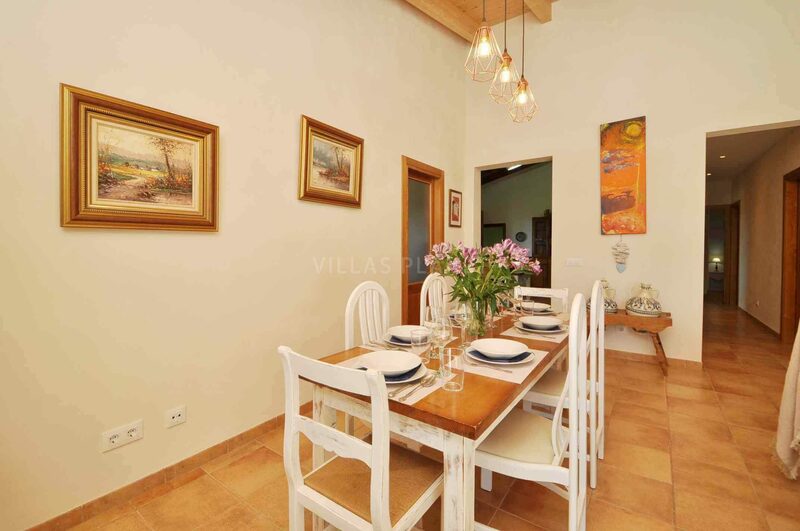 Villa in the countryside, Can Menut is located just a few minutes drive from the beaches of Can Picafort. 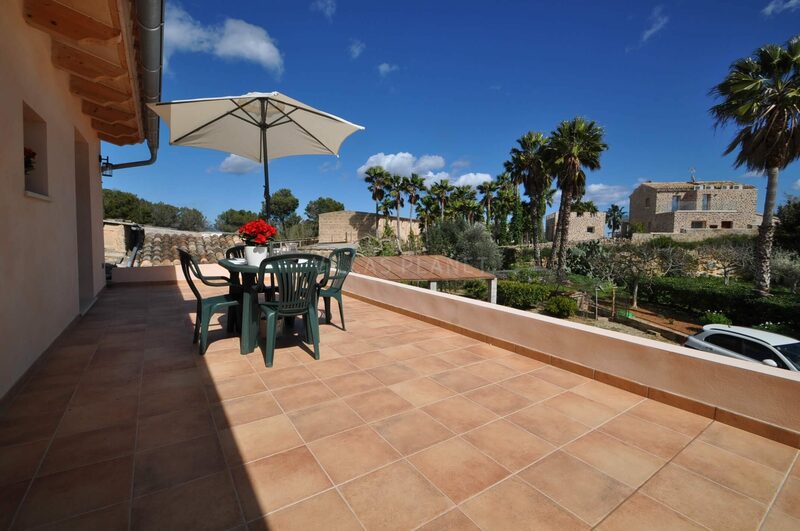 The house is distributed on two floors, on the ground floor sunny and spacious living room, fully equipped kitchen with fireplace and a large window overlooking the Serra de Tramuntana, two double bedrooms, one with double bed and another with two single beds, that share a bathroom with shower, both rooms overlook the covered terrace, the entire floor is wheelchair accessible. 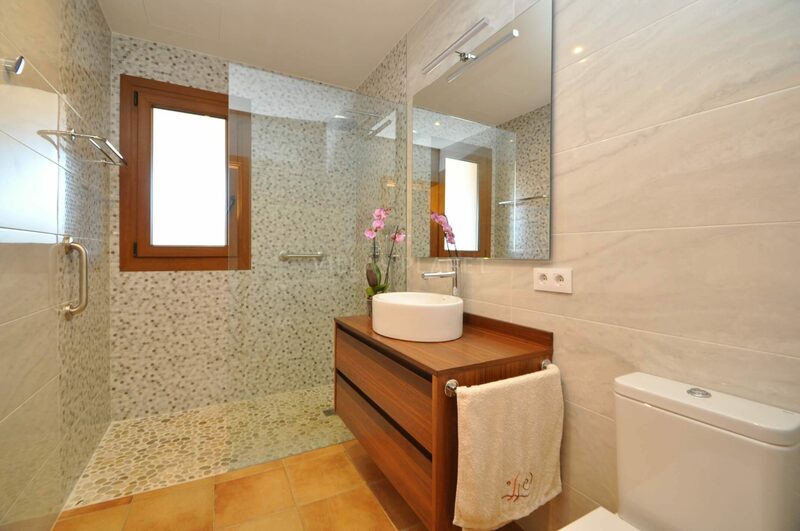 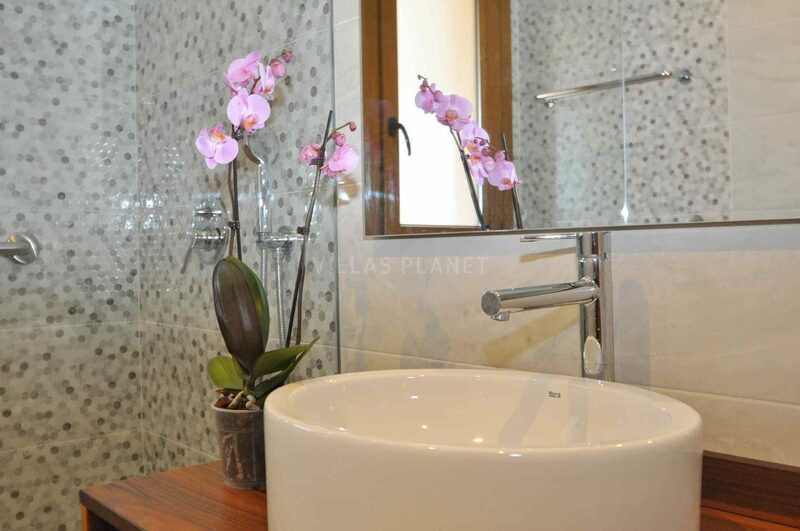 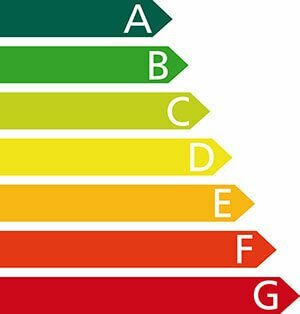 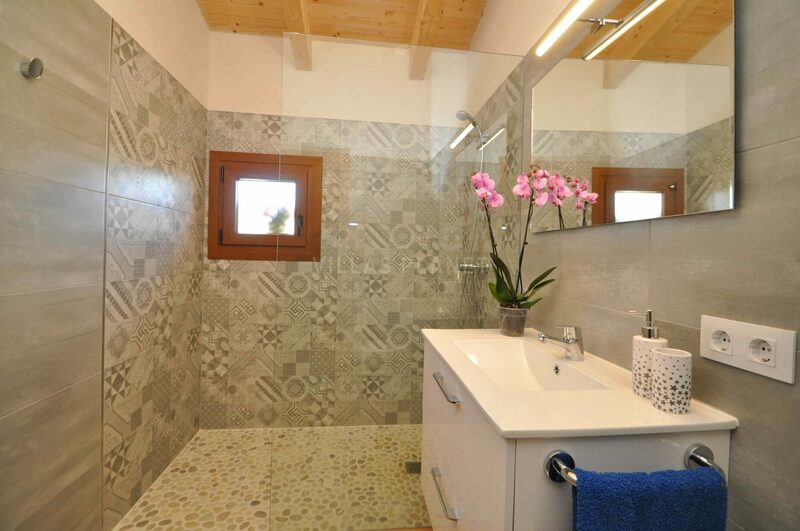 The first floor has has independent interior access, we find two double bedrooms sharing a bathroom with shower, both with access to a large terrace. 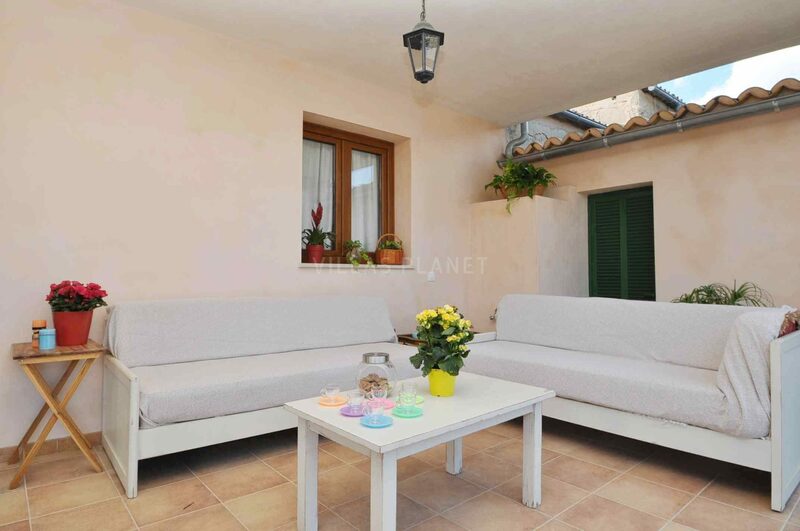 In the exterior you enjoy 10x5 private pool with sun terrace, outdoor bathroom with shower, furnished covered terrace, covered parking space for two cars, barbecue. 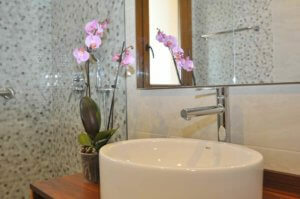 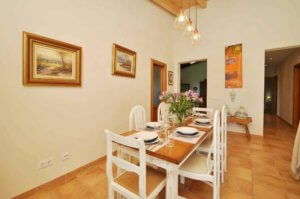 The house is equipped with Wifi Internet and SAT TV. 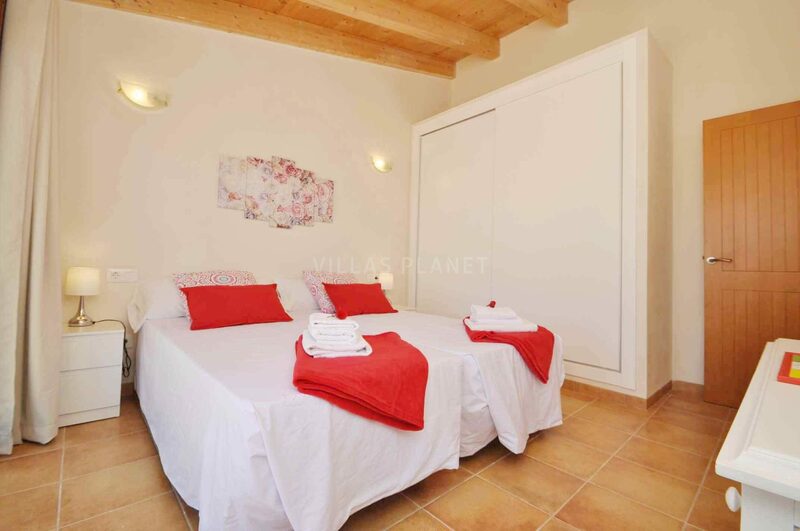 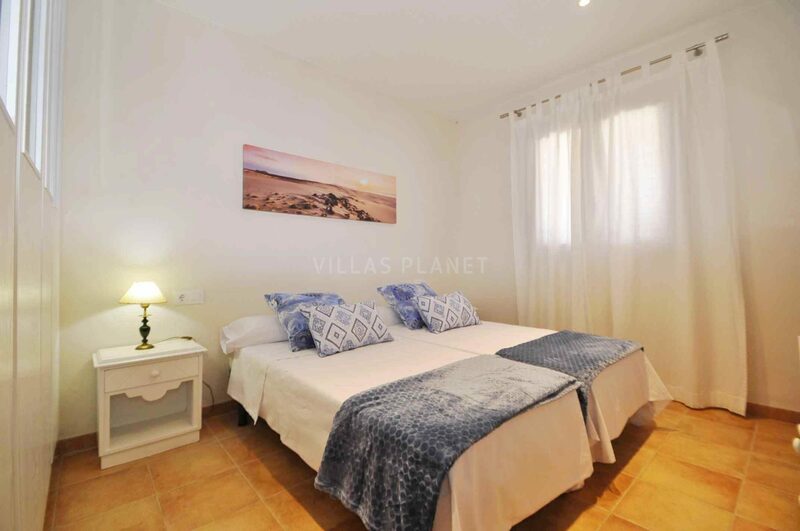 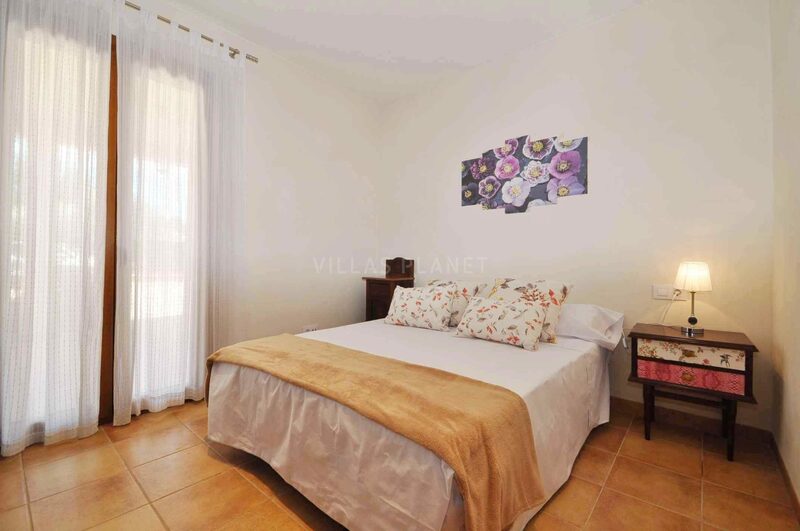 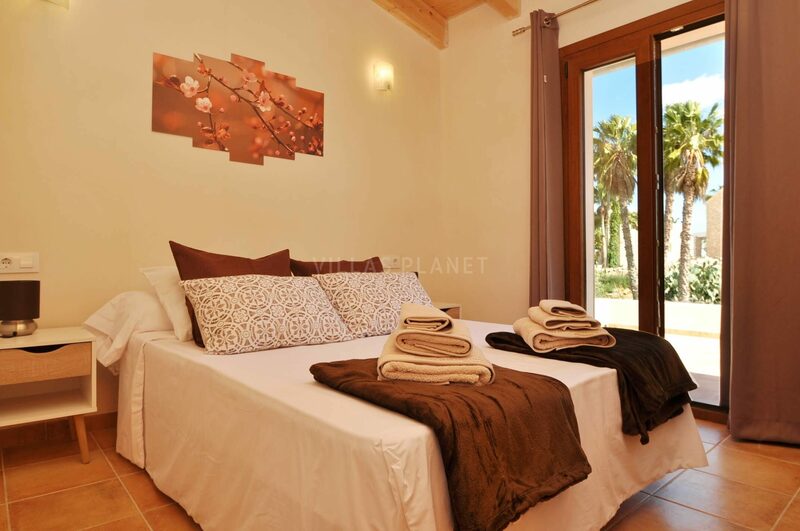 Pets Allowed Can Picafort, located in the Bay of Alcudia, is an ideal holiday destination for families, you will find everything you need to enjoy incredible holidays, beaches, leisure, sports, nature and fun.